Dogs feature amongst the most possessed pets around the world for ages. In an era where life has become automated and hectic with busy lifestyles, the necessity to upgrade the comfort zone of the dogs is important. 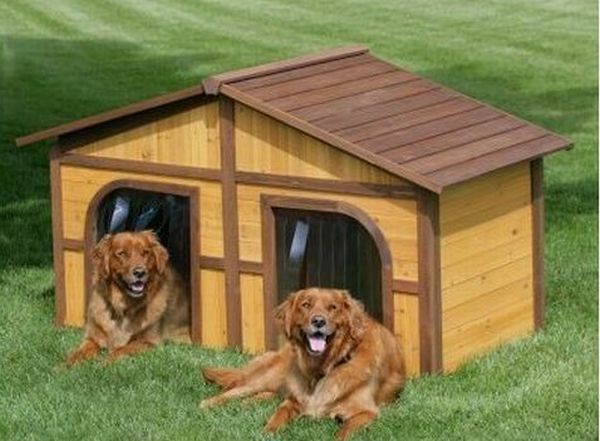 Of late, doghouses have become popular amongst the pet owners. 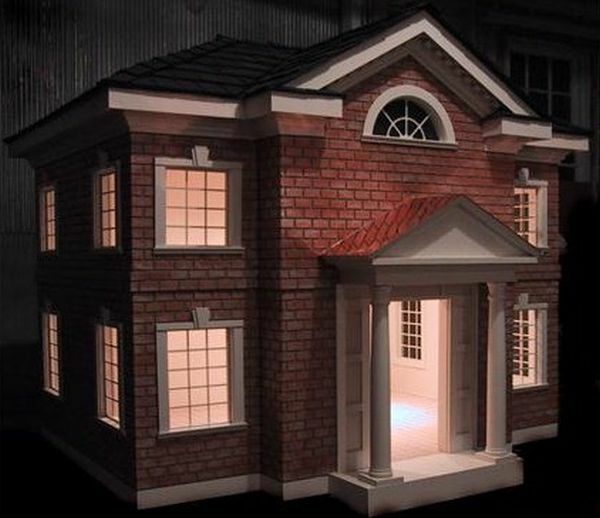 Building the right type of doghouse is very much difficult as well as a tricky affair. Keeping into consideration the requirements of the pets and their nature is very important. There are certain factors, which assist in taking care of all the necessities and help to come up with extraordinary and extreme doghouses. Climatic factors, space requirement as per the size of the pet and the breed, their safety point of view and other factors such as the materials used in the making as well as other comfortable features depending on the budget falls under the major considerations. This style of doghouse is a lavish one, which is expensive and comes with all the comfort features comprising of air conditioning, heating and lighting systems, running water and other basic amenities. Though expensive, yet the most desired and can be customized as per the needs and demands of the owners. The red-bricked walls and white column porch along with paned windows reflect an urbanized structure. Alan Mowrer is the designer behind the outstanding work. Designed by Michael Young, this doghouse is constructed with molded polyethylene and supported with stainless steel rods being used as under frame thereby making it durable. This looks adorable with small steps in front of the door. 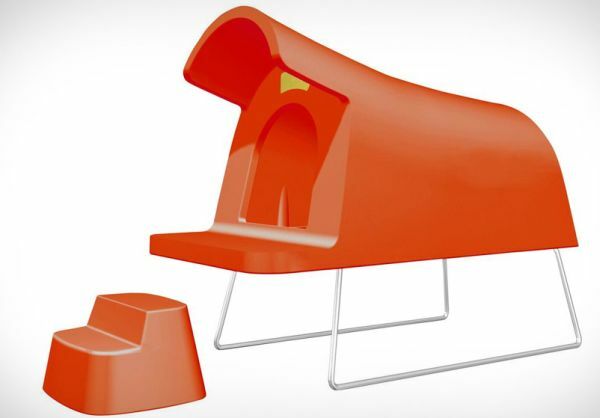 A creative approach by designer Marco Morosini has allowed owners to enjoy the travel, which helps them to manage their pet in this type of doghouse. 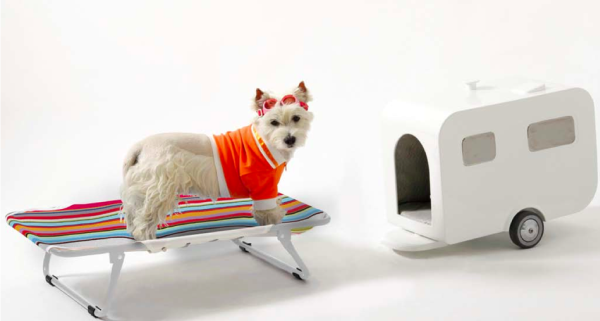 This creativity is comfortable and cozy for the pampered dog pets. 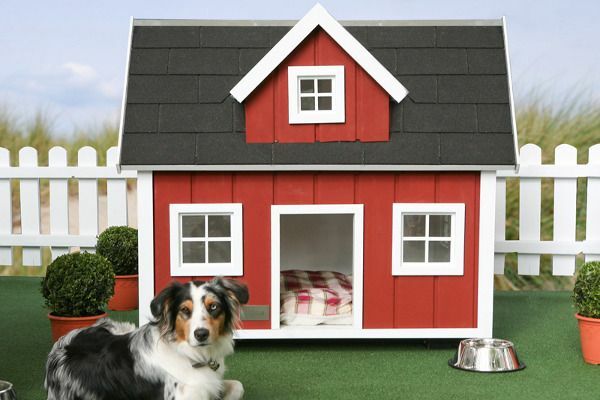 Very well known as the Hundehaus Farm doghouse, this abode for the dog pets is popular. This creates a farm environment with red outer walls, pane glass windows and a shingled roof. A flannel dog bed inside the house serves to be the specialty. 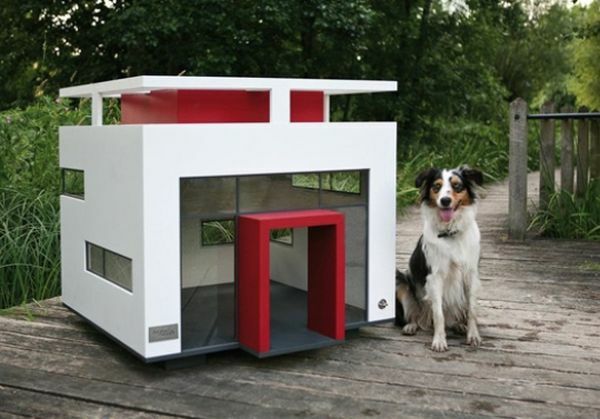 Keeping the practical consideration of sizes, this doghouse is built with affordable space and duplex wood. 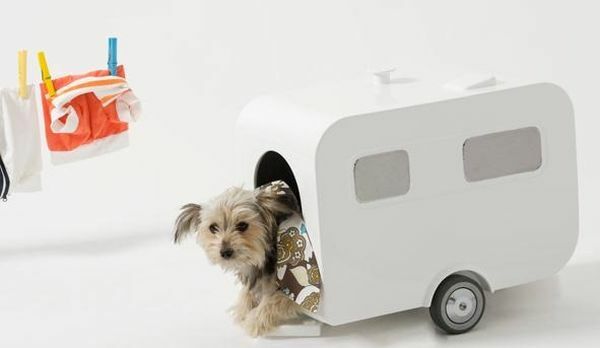 This is available with a removable partition option, which in a way can accommodate one or two dogs in the same place. Building better and comfortable doghouses is the best way to manage and provide them protection against the weather and other odd elements. 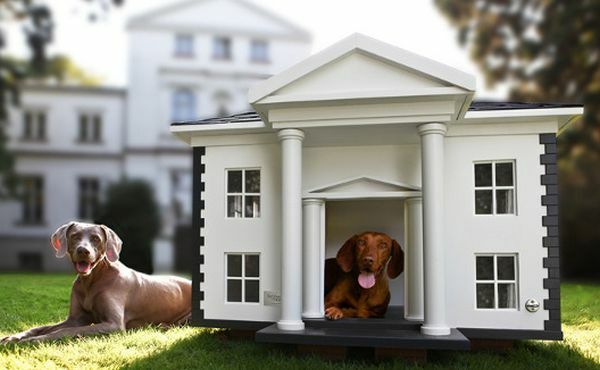 Doghouses are designed for simple and stress free ways to handle the pets.